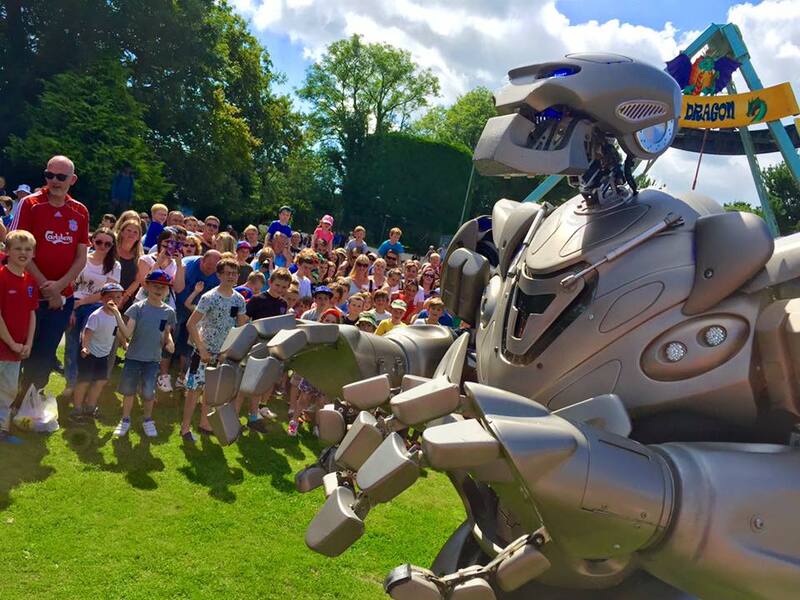 Meet TITAN THE ROBOT! 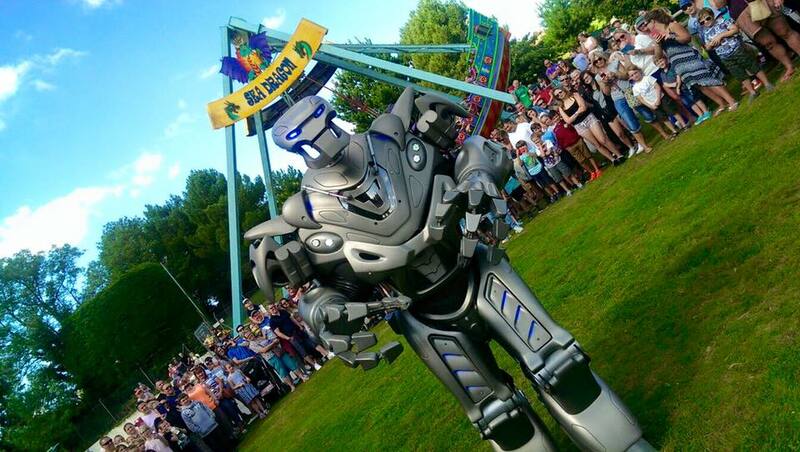 May 28th! 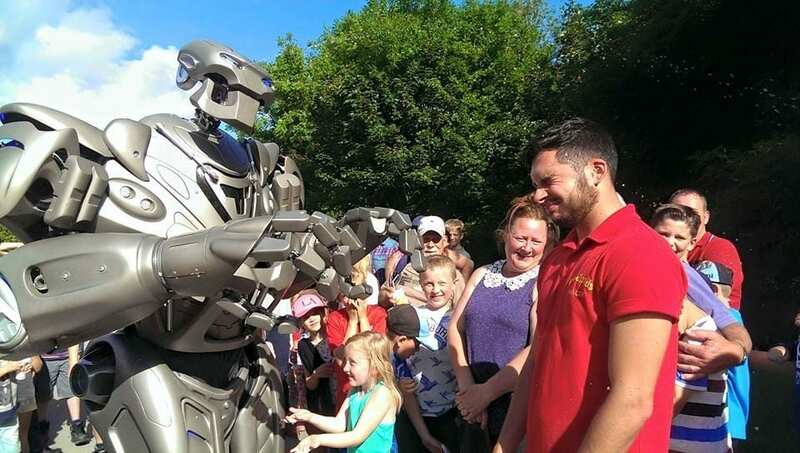 Meet Titan The Robot on 28th May 2019 at Woodlands Family Theme Park in Devon.